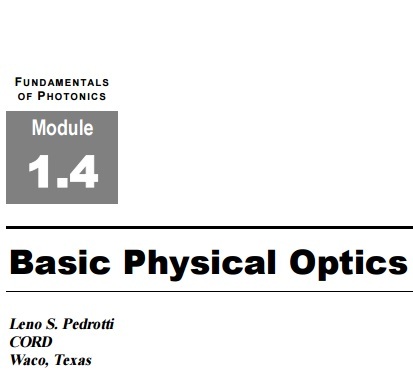 In Module 1-3, Basic Geometrical Optics, we made use of light rays to demonstrate reflection and refraction of light and the imaging of light with mirrors and lenses. 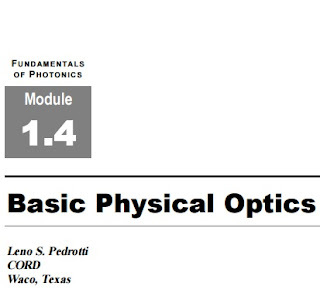 In this module, we shift the emphasis from light rays to light waves—from geometrical optics to physical optics. In so doing, we move from a concern over the propagation of light energy along straight-line segments to one that includes the spreading of light energy—a fundamental behavior of all wave motion.